Camp Whiskey Hollow in Ontonagon, Michigan. 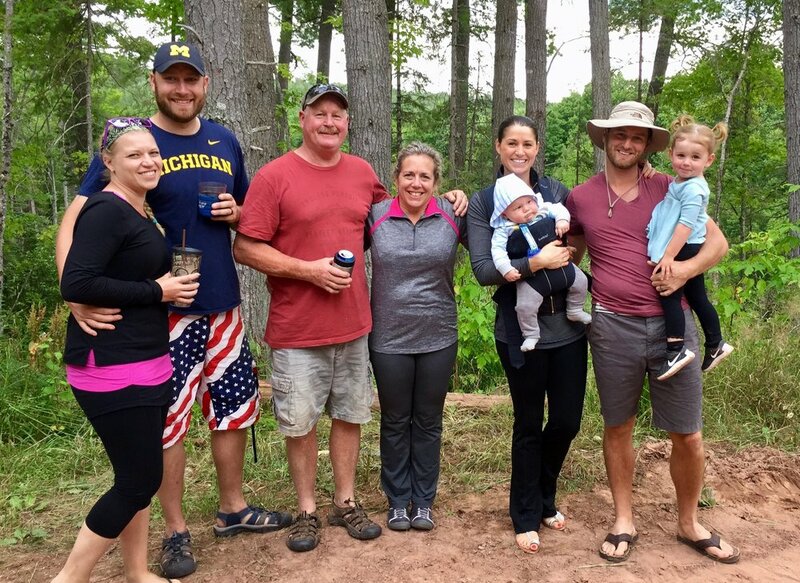 Each summer we travel north to Michigans Upper Peninsula for family time at our home away from home. It's rustic, secluded and only few know where to find it. It is Camp Whiskey Hollow! The Smith Family at Camp Whiskey Hollow in August 2017.